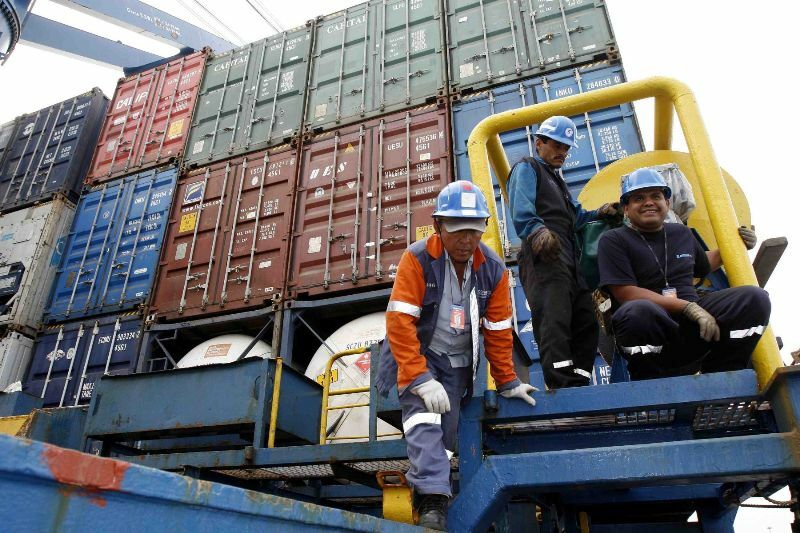 A dockworkers union strike which began last month at the port of Callao near Lima cost Peruvian businesses over $100 million before reaching an agreement with the port operator today. The Callao dockworkers union (SUTRAMPORPC) called an indefinite strike against APM Terminals Callao, a Maersk subsidiary which operates the North Pier in the port of Callao, on May 13 in protest over the company’s planned use of an electronic job-placing system to replace the union’s designations of jobs. 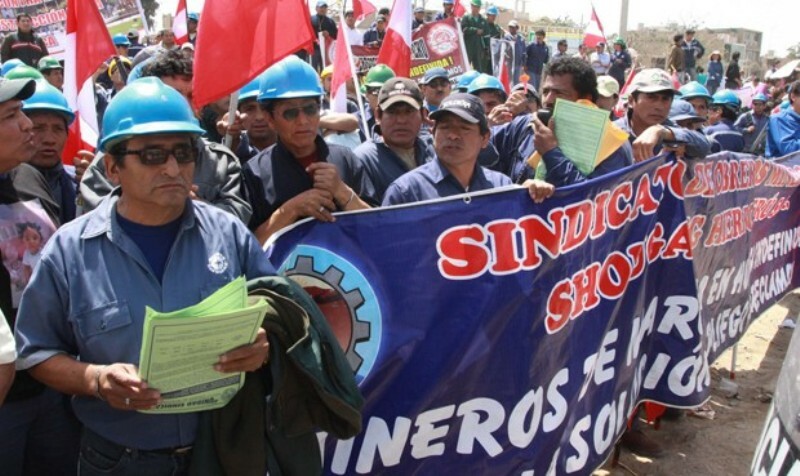 The strike which cost Peruvian businesses $5 million per day entered its fourth week on Wednesday. 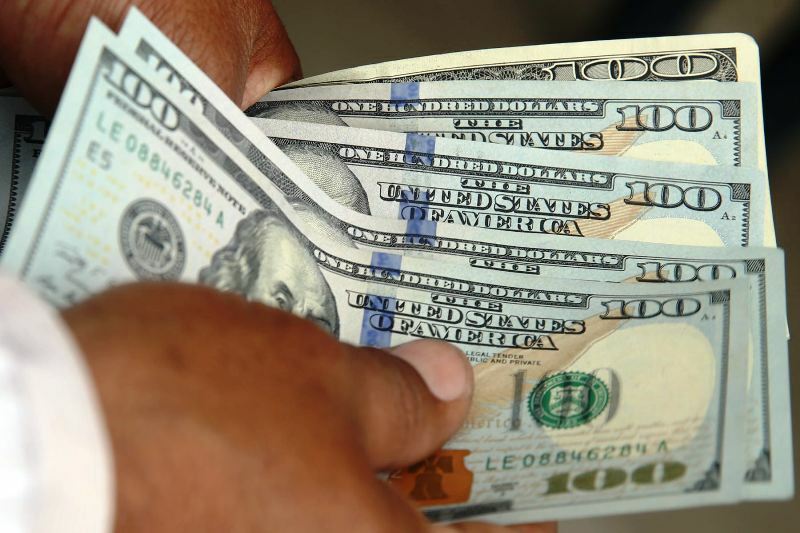 The agreement between APM and the union allowed for a 4% raise among other additional benefits for the 650 dockworker employees at APM, including a $500 bonus for workers who averaged 20 shifts per month in the last year. APM says the new software-based system aims to combat drug trafficking at the Callao port. Drugs at the port have seen increased scrutiny since the high-profile case of alleged trafficker Gerald Oropeza, who held significant influence at the port. 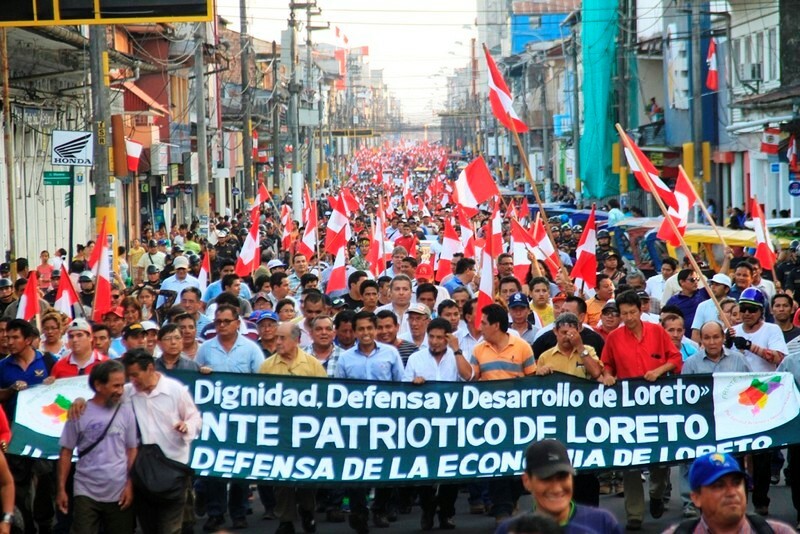 APM replaced over 100 of its workers with members of Peru’s navy. The company claims while port transit has seen delays, there have been no costly stoppages. However Peru’s exporters association ADEX has appealed to the government to intervene on behalf of Peruvian business. A recent statement from the organization warns that if the strike goes on for much longer, the country could see shortages of products such as bread, chicken, oil and flour. 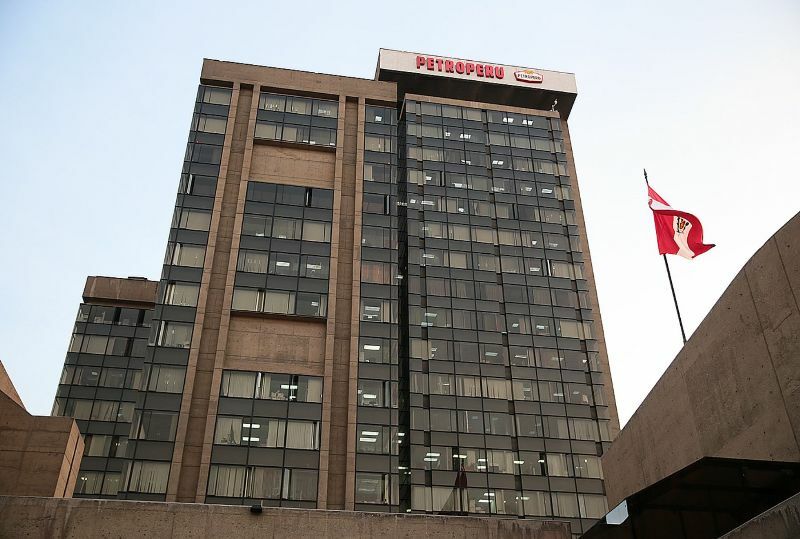 El Comercio reported that APM employees, transport company employees and even the members of Peru’s navy working the port have received death threats and other forms of intimidation. 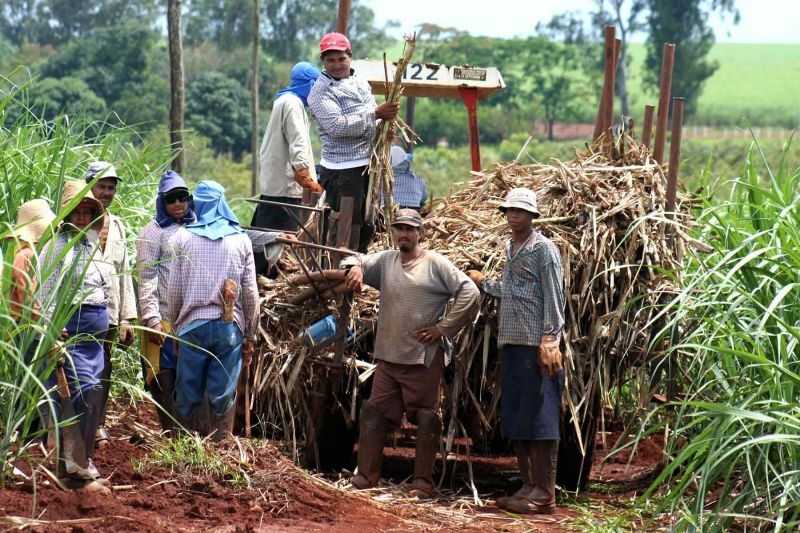 ADEX president Eduardo Amorrortu alleges that criminal interests are behind the stoppage and warns that the strike could threaten export growth and the image of Peru.